Post-Oscar success, Bingham emerges on this tour not as the rising star mainstream America planned him to be, but something far more compelling: a counter-star, a truly great rock protest singer. 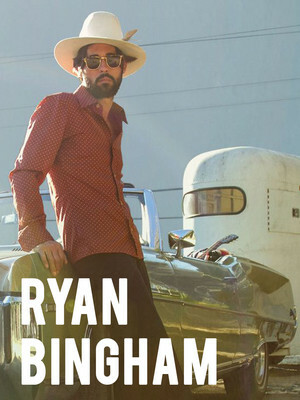 New Mexico born and rural Texas raised, Americana singer-songwriter Ryan Bingham draws upon a youth spent drifting between border towns, working on ranches and rodeo competitions, and sleeping rough on the road to add an old school sense authenticity to his folk-tinged country anthems. The critically acclaimed muso hits the road once more to perform off the back of his newest release, American Love Song. After the fledgeling success of his first two albums 'Mescalito' and 'Roadhouse Sun' in 2007 and 2009, Bingham turned his hand to soundtrack writing, collaborating with the one and only T Bone Burnett on the score for feature film Crazy Heart, starring Jeff Bridges. The film's theme song 'The Weary Kind' won Bingham an Academy, Golden Globe and Critic's Choice Award for his efforts, solidifying his status as a free-wheeling force to be reckoned with in the style of Bob Dylan, Marshall Tucker and Bob Wills. 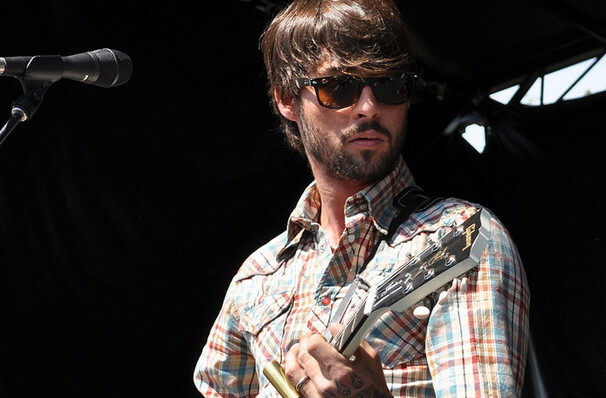 Seen Ryan Bingham? Loved it? Hated it? Sound good to you? Share this page on social media and let your friends know about Ryan Bingham at 9:30 Club. Please note: The term 9:30 Club and/or Ryan Bingham as well as all associated graphics, logos, and/or other trademarks, tradenames or copyrights are the property of the 9:30 Club and/or Ryan Bingham and are used herein for factual descriptive purposes only. We are in no way associated with or authorized by the 9:30 Club and/or Ryan Bingham and neither that entity nor any of its affiliates have licensed or endorsed us to sell tickets, goods and or services in conjunction with their events.